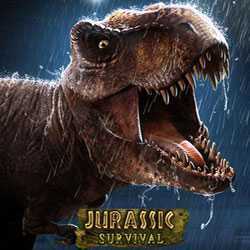 Jurassic Survival is a Simulation and Adventure game for PC published by Technical Entertainment in 2016. The dinosaurs are alive! They are roaming on the beautiful lands. You will play as a survivor who wants to save his life. The only way to survive is hunting the dinosaurs.